Educational Technology / Be a Smart School – Is There an App for That? Would you like to take class attendance with just a click on your phone? Make you school smart with an open-source, award winning, student information system. AIndra’s Smart Attendance Management Plugin lets you take class attendance with just a click on your phone. The teacher clicks a picture of the class; the app recognizes the faces and the attendance is marked in the records. Smart! Isn’t it? With schools getting tech-friendly, technology too is beaming its head to accommodate the old education system and groom it for a smarter tomorrow. The technology is adapting to the system rather than changing it and hence gaining more ground among the adamant educationists. Not only is getting tech smart but the easier thing to do too. Yes the new technology is easy, if you know how to read you can very well install a software too. And when there are softwares and apps out there, why go through the hassle of creating and managing systems that are time consuming, inefficient and prone to errors? 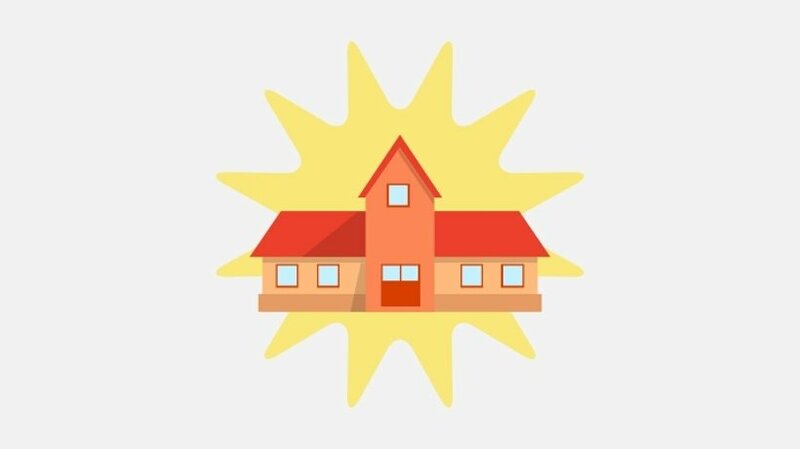 Fedena school management software is open source software used by millions worldwide. It is available for free, easy to install and requires no special training. It's an award winning student information system with some great user-friendly features and manages tasks like attendance, fee collection, assigning homework, parents' feedback and a lot more. An upgraded version of Fedena - Fedena Pro, is also available for purchase. So getting smart is only a few downloads and installation away. The market is flooded with solutions and education technologies; there are some great resources that you can look at. One such resource is, Fedena Marketplace – an initiative by Foradian Technologies, makers of Fedena which lists the best of education technologies, applications and plugins. Technology might change the way schools have been running and many fear this change. While the change is inevitable educationist are pinned to fight it to their last breath. With more initiatives like Fedena Marketplace, educationist might realize that technology is a tunnel with light at its other end.